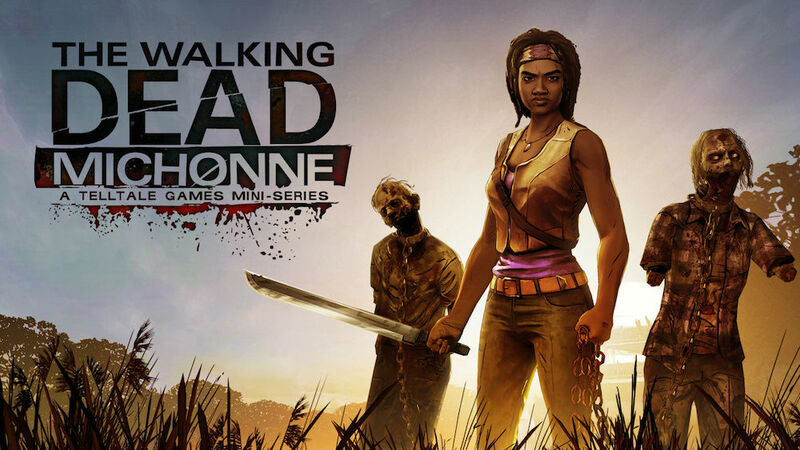 Telltale Games announced a new episode for The Walking Dead fans this morning, one which puts you in the shoes of Michonne, the samurai sword-wielding zombie slayer. Over three episodes, players will take a look at Michonne’s story, taking place between issues #126 and #139 of the comic book series. As detailed by Telltale, Michonne’s “complexity and range make her an ideal lead for the compelling interactive drama.” Given its tie-in with the comic books, this should be a fun look into the story behind one of the story’s most popular characters. Now, if only they got Danai Gurira to do the voice in the actual game. To play this mini-series, you are required to at least own the first episode of The Walking Dead: Season Two, so if you need this expansion, be sure to pick that up in time.